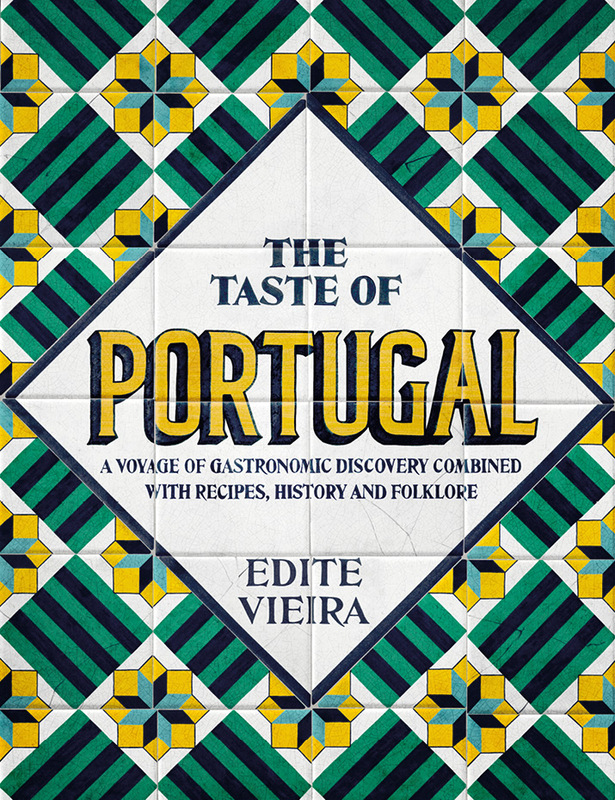 It’s one of Kavey Eats best food and drinks books of 2018 so this weeks recipe of the week comes from The Taste of Portugal. 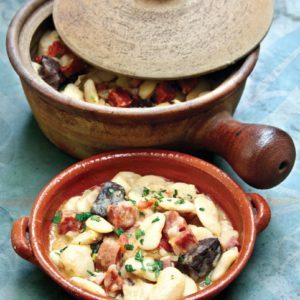 This Bean stew will warm you up this winter. 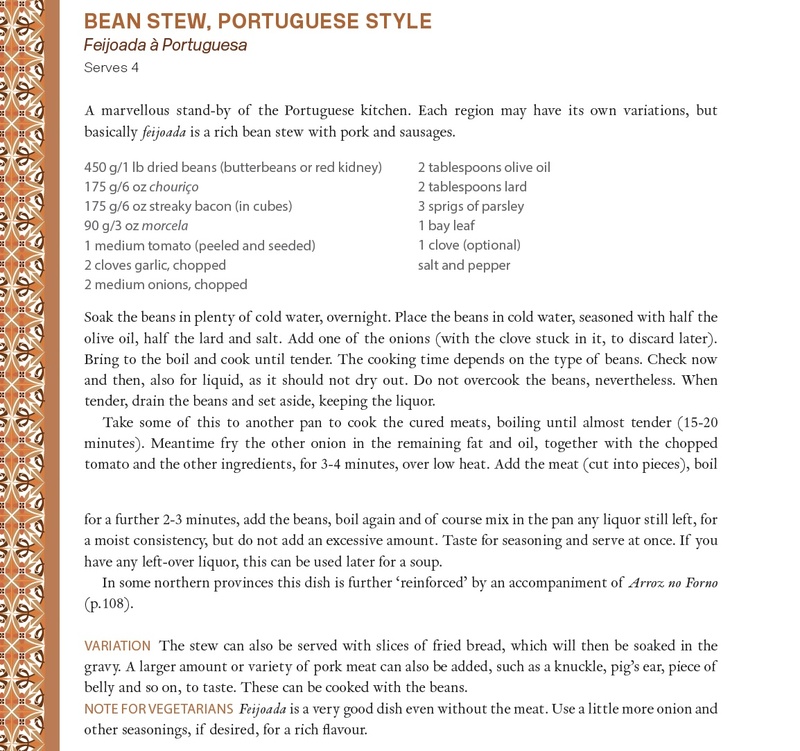 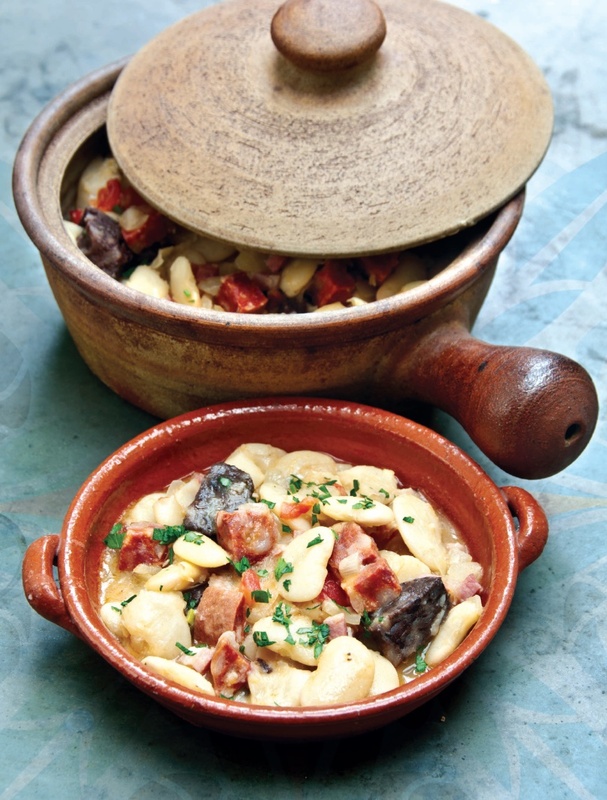 There are so many recipes in the book that look really comforting and hearty, it’s a beautiful ode to the food of Portugal.